A diamond color and clarity chart is a tool designed to be useful for many people. 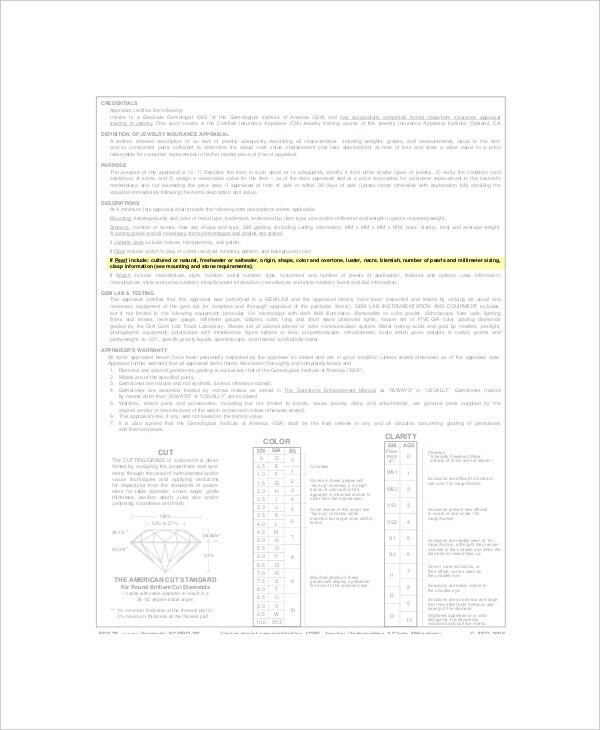 These Diamond Clarity Charts can be downloaded through online as you search it in the template. When you look at the several diamonds in the stores, the tendency is you become confuse on what to choose. With the help of a chart, no matter what will be the color of a diamond is, the real diamond will always be brilliant and shine. 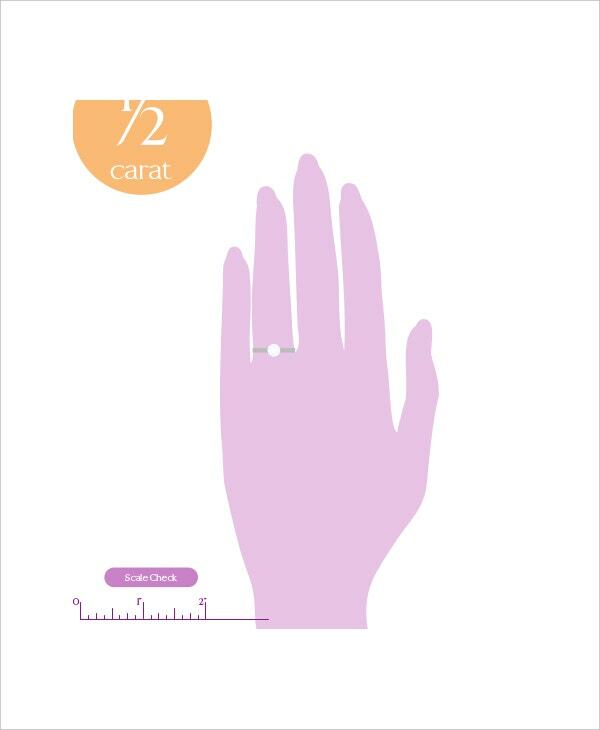 To know about the presence of blemishes in the diamond and what are these blemishes cause imperfections, it will be better to use a chart tool to determine the clarity for a diamond. When one wears a ring, it symbolizes commitment and a love relationship with someone. Finding a diamond ring that will match to the one you love can be challenging and needs extra effort but with Diamond ring clarity and color Chart Templates, it becomes easy for you. Anyone can check a diamond ring no matter what the color is and try to compare it with others based on the clarity it has. When you’re curious on how diamonds are created, it will help you to understand it with a guiding tool for Diamond clarity and color chart found online. Diamonds are presented into different colors and the more you see it clear without any blemishes, the more the clarity and perfect it is. Regardless of the color of a diamond is, when you plan to buy for a diamond stone, you need to consider the clarity of it. Diamond clarity is defined as the presence or absence of imperfections into a diamond. When you take a look at the diamond stone, the more you see it clearly and brilliant, the higher the clarity as well as the price for buying it. People searching for diamonds to buy must have a reliable tool with them. A Diamond color scale and clarity chart can be seen online and this can help you to look for a good diamonds. Depending on the color scale of a diamond is, you can see the clarity for each diamond with photos illustrated in the chart. So it will help you a lot to choose what is best for you. 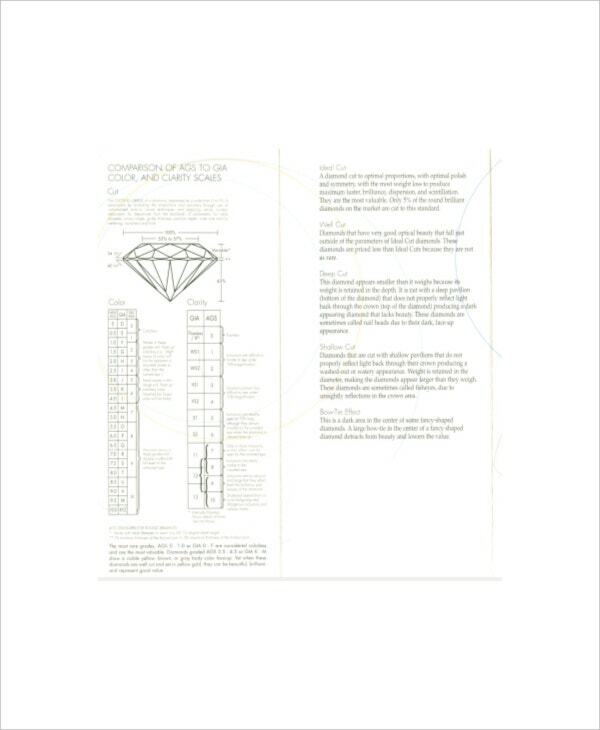 As you would notice, the whole chart will be yours in a compact but concise content where you can see the whole contents of diamond grading when it comes to their color and clarity. Diagrams here are shown along with the sub information that explains the images. You can also see Diamond Clarity Chart Templates. If you are confused to what is the exact color of a diamond is based on the appearance it has then this chart will be your guide to have also when you are about to check for any imperfections along with it. 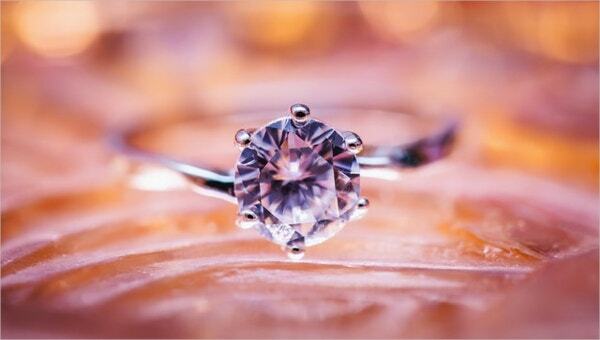 It comes in two purposes which comes handy when evaluating a diamonds value. First you must choose a worksheet that is capable of taking information in one sheet that can organize it as well as customizing it to make the chart as your own. You can search for additional information online that can help you acquire new updates to diamond grading. You can also see Family Chore Chart Templates. 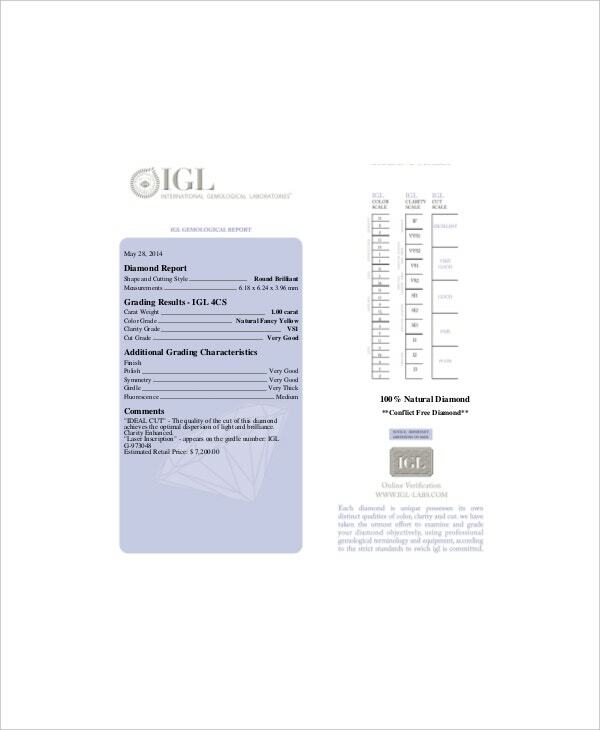 Get the gemological institute of America diamond clarity chart so you will be sure that the information you have is factual. The chart is in sample format which can be accessed online where you can copy or download the whole information without searching for other sources.